Dream A World Anew is the stunning gift book accompanying the opening of the Smithsonian National Museum of African American History and Culture. 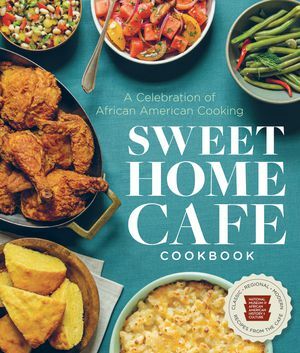 It combines informative narratives from leading scholars, curators, and authors with objects from the museum's collection to present a thorough exploration of African American history and culture. The first half of the book bridges a major gap in our national memory by examining a wide arc of African American history, from Slavery, Reconstruction, the Harlem Renaissance, and the Great Migrations through Segregation, the Civil Rights Movement, and beyond. The second half of the book celebrates African American creativity and cultural expressions through art, dance, theater, and literature. Sidebars and profiles of influential figures--including Harriet Tubman, Robert Smalls, Ida B. Wells, Mordecai Johnson, Louis Armstrong, Nina Simone, and many others--provide additional context and interest throughout the book. 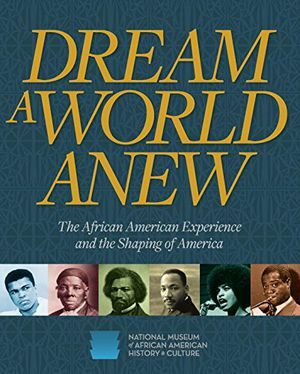 Dream a World Anew is a powerful book that provides an opportunity to explore and revel in African American history and culture, as well as the chance to see how central African American history is for all Americans. 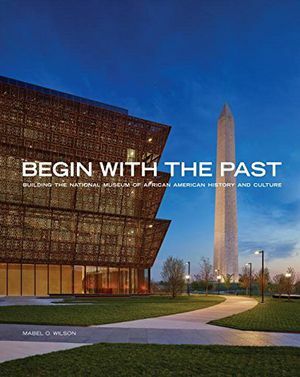 This richly researched, clarion, and visually exciting volume introduces the museum’s encompassing approach to the depth and complexity of the African American experience. 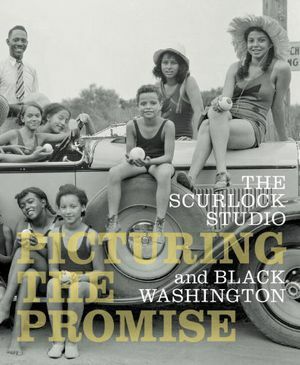 With 275 color illustrations and essays brief and extended by two dozen scholars and curators, this welcoming overview covers a broad spectrum of subjects from slavery, emancipation, and desegregation to African Americans in the military, African American churches and educational institutions, the black press, “black meccas,” black entrepreneurs, and African American artists and athletes... "Helping the public discover a meaningful past” in order “to understand the present” is the museum’s mission, and it is splendidly launched by this magnetic, many-faceted book. 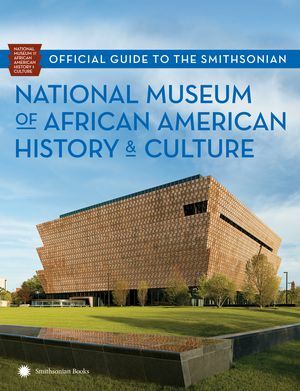 The contributors to this excellent resource are stellar—e.g., "sage adviser" John Hope Franklin (now deceased)—and they move beyond the stereotypes embedded in scholarship throughout the eras to bring a fresh sense of how African-Americans contributed mightily to the overall "great American dream" and changed it for the better... An enticing guide to the museum's extensive exhibits. 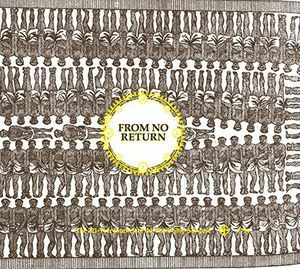 With the feel of an exhibition catalog rich with illustrations, this handsome work provides both a sweeping historical overview of African American history and a tantalizing glimpse of the artifacts, images, and stories NMAAHC promises to display from among its treasures.